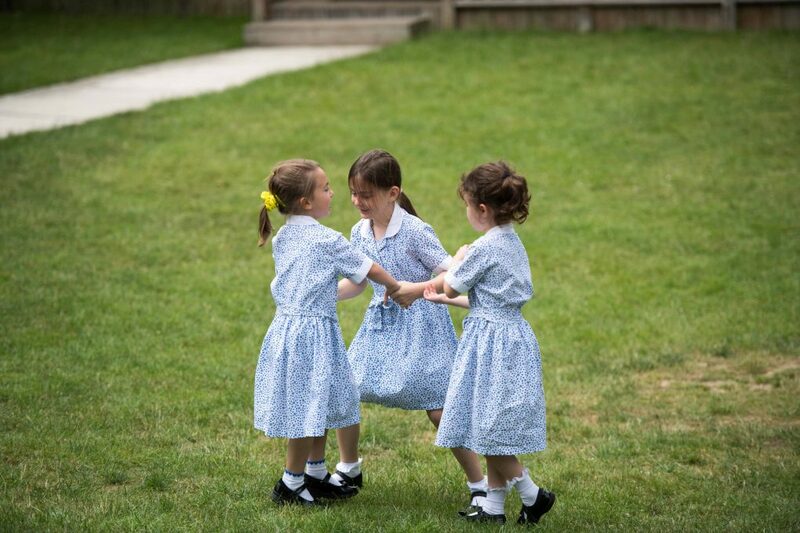 Children make their transition to Reception in the September following their fourth birthday. They are gradually introduced to more structured lessons and continue to learn all aspects of the Early Years Foundation Stage (EYFS) through a combination of exciting exploration and more formal learning. The St John’s School Reading Scheme, which is introduced in Pre-Reception continues, with children developing their phonic and sight-word knowledge and delighting in their new-found ability to really read the books. As the year progresses, the children are increasingly able to apply the mathematical understanding they are developing and begin to write freely. Specialist teachers continue to teach the children PE, Music and weekly swimming lessons commence. Extra-curricular clubs are offered, such as dance, multi-skills, gymnastics and recorder club. 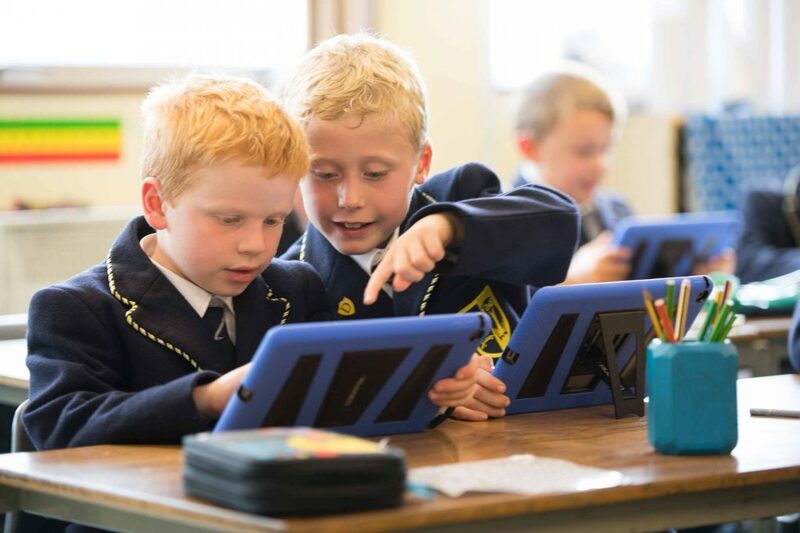 As our children enter Lower Kindergarten (Year 1), they continue to enjoy a rich and varied curriculum which becomes more formal, to encourage the children to continue to develop the skills that they will carry with them throughout their education. In order to enrich the curriculum the children go on educational trips and visitors to the school are encouraged – some examples this year for Lower Kindergarten have been a visit to Hanningfield Reservoir, a fire safety talk by the Fire Brigade, a Lego workshop and a talk about Owls. More extra-curricular activities become available to the children as they progress through Kindergarten and all Kindergarten children take part in the Harvest Festival and Christmas play. As the children approach the end of Key Stage One we are very proud of the kind, sociable and independent young people that they are becoming. We continue to work on skills across the curriculum, extending their basic knowledge and challenging children to always have a go at new tasks. During this very important year, preparations are made to make the transition to the Juniors as smooth as possible. 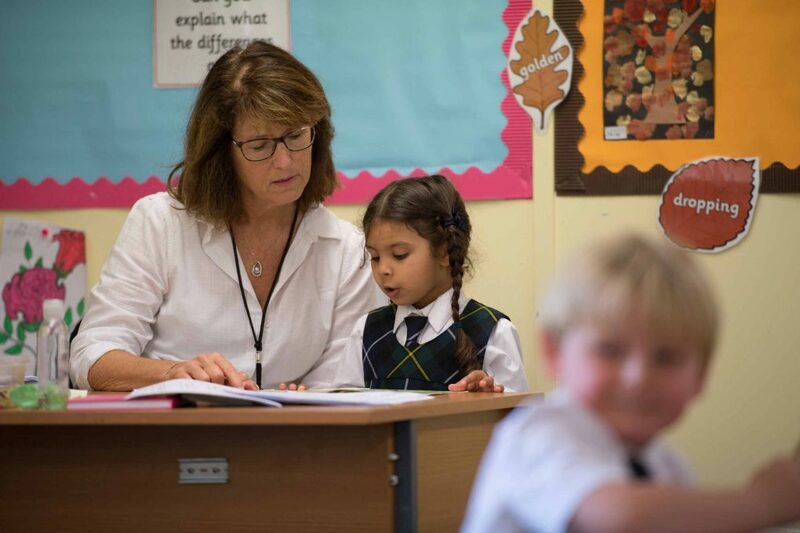 As the children already know many of the Junior and Senior teachers because of their specialist tuition, they feel confident and safe with the transition, and a visit to their new teacher in the Trinity term further reassures them. As with our younger children, visits and trips to enhance the curriculum are encouraged, with some of the Upper Kindergarten highlights this year being a trip to the theatre, a talk about the Great Fire of London, a pirate Maths workshop and a ‘Fairytale Forest’ drama workshop. In Kindergarten, we try to keep formal assessments to a minimum, although your child’s teachers will be constantly monitoring their progress through observation, work completed and questioning which takes place in each lesson. More formal tests are completed at the end of each year, which are used to inform both the current class teacher and the teacher your child will have in the next school year, so they are able to teach effectively with regard to the individual strengths of the class and those topics which require further revision. The only exception to this is the end of Early Years Foundation Stage assessments which are judged against the early learning goals and reported back to the government. Results from this assessment are also shared with parents.